Bridge cameras are so named because they were designed to bridge the gap between DSLRs and compact cameras, offering a similar user experience and level of manual control. In fact the newer category of Compact System Cameras (CSCs) arguably better deserves that title these days but bridge cameras have been around a lot longer and the name has stuck, although they’re also known as superzooms, or ultrazooms. The Bridge camera does resemble a DSLR in appearance, and the casual observer may think that it is one. It has the same prominent handgrip, a raised hump above the lens (usually with a hotshoe) which, on a DSLR, would house the prism, and a large protruding lens on the front. Bridge cameras are often a comparable size too, with a similar arrangement of dials and buttons for manual control. 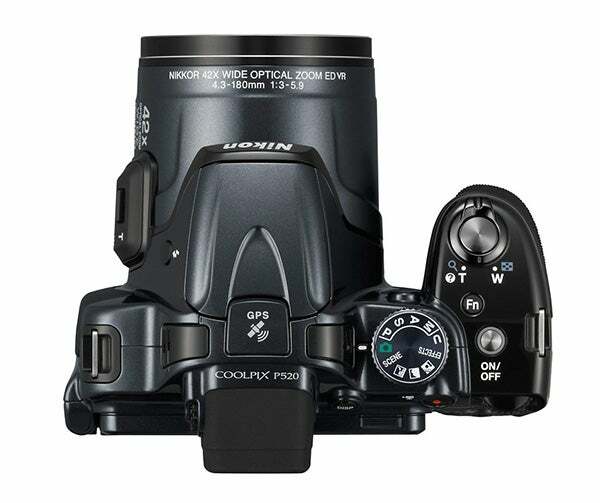 The better ones even cost about the same as entry level DSLRs. But there the similarities end. Firstly, the lens on a bridge camera is not removable. 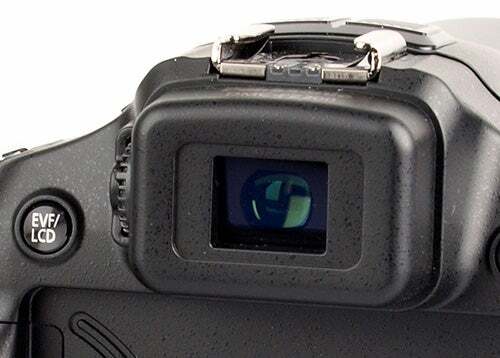 The viewfinder, if it has one, will be electronic and not optical, because there is no reflex mirror or prism assembly inside the camera like a DSLR has. The focusing system is different and isn’t as fast. Finally, the image quality will not be as good as that from a DSLR. Bridge cameras do however offer some major advantages over DSLRs, which we’ll come onto. Above: These Sony sensors illustrate the difference in size between a typical bridge camera sensor (far right) and the APS-C sensor used in consumer DSLRs (centre). 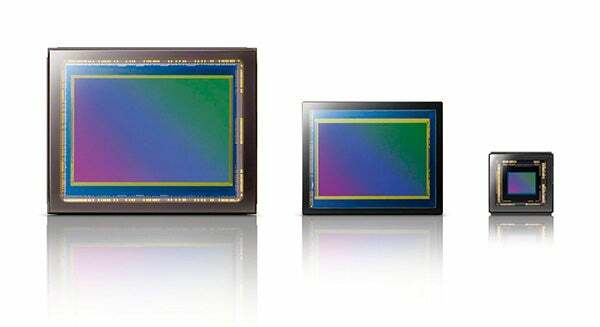 The sensor on the left is a full frame sensor used in pro DSLRs. The defining feature of a bridge camera, and its key benefit, is a lens that exceeds in range anything that you can buy on a DSLR. Even the most modest models offer at least a 20x zoom range, and some go up to 50x. At maximum zoom, the magnification on a typical bridge camera zoom lens is equivalent to at least 500mm on a DSLR, with the longest extending to over 1000mm. 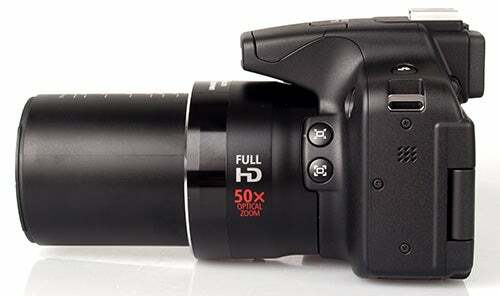 The lens on the Canon PowerShot SX50 HS, for example, extends from 24mm to 1200mm (equivalent). No such lens exists for DSLRs, and if it did it would be so big and heavy it would need wheels, and so expensive you’d need a mortgage to buy it. To give an idea, the widest range zoom lens you can currently get for a DSLR is the Tamron 18-270mm f3.5-6.3 Di II VC PZD, which has a 15x range. On a consumer DSLR this is equivalent to a maximum of about 400mm. 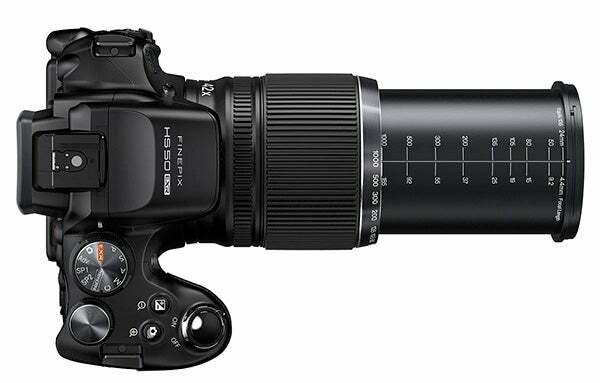 For longer telephoto reach Sigma produces the 300-800mm f5.6 EX DG APO HSM but it’s over half a metre long, weights nearly six kilos, costs the best part of £6000 and, or course, doesn’t cover any focal lengths wider than 300mm. Bridge cameras offer lens focal lengths equivalent to at least 500mm and in many cases in excess of 1000mm. Lenses of this range would be huge and very expensive for a DSLR. 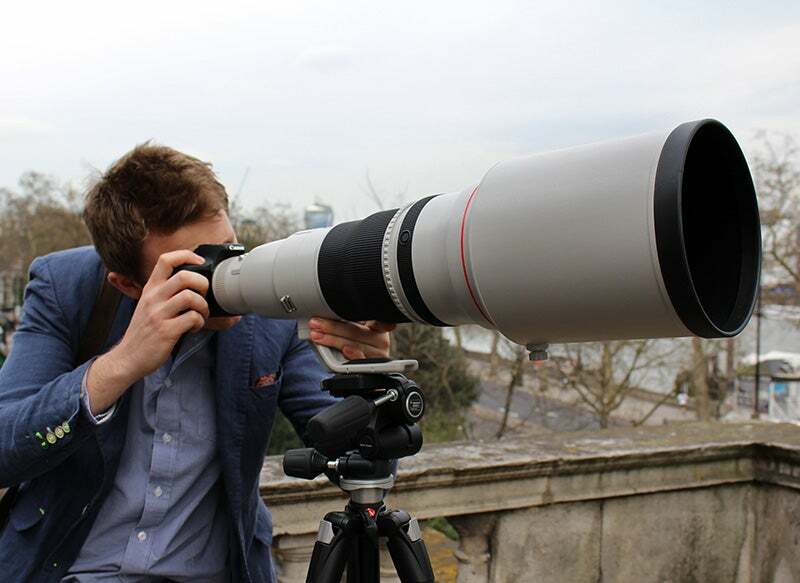 As an example, here’s WDC’s Michael Topham using the Canon 600mm f/4 DSLR lens, which costs over £10,000. 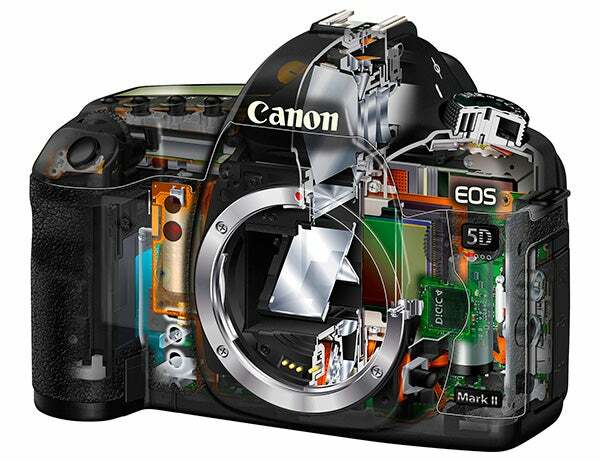 The defining feature of a DSLR is its mirror and prism assembly, which enables users to see directly through the lens using an optical viewfinder. This contributes to the DSLR’s bulk, so bridge cameras follow a different design. 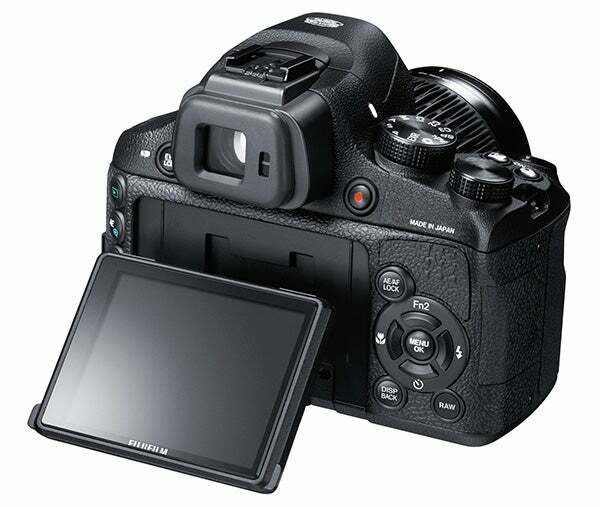 With a bridge, users must compose using the live view feed to either the LCD screen or an electronic viewfinder (EVF). Some, but not all, LCD screens are articulated for shooting at high or low angles, or for self portraits. The EVF does offer some advantages over an optical system: the electronic image provides a more accurate representation of the exposure and white balance; you can see more shooting data (including a live histogram); in manual focus mode you can magnify the central area to enable critical focusing; and in low light an EVF can be brighter than an optical viewfinder, where on the latter the brightness level is affected by the maximum aperture of the lens attached to the camera. But the resolution of EVFs is not as good as an optical viewfinder; there’s a slight lag when you look through the eyepiece; and the image can drag or smear as you pan quickly. It can also freeze momentarily as it saves your images. 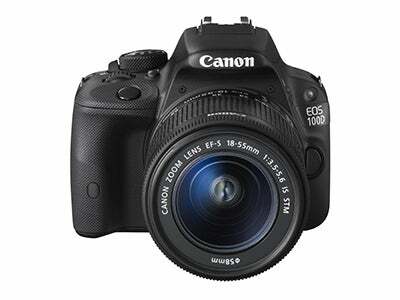 Most bridge cameras offer a similar range of control to entry level DSLRs. Many have a mode dial and direct buttons for key shooting parameters such as ISO and White Balance, and the majority of them shoot raw. As for HD video, this is pretty much standard, though the bit rates, file formats and frame rates vary, and only a couple of models feature an external mic input for better audio. Some of the most recent bridge camera models offer Wi-Fi, and few offer GPS to appeal to the travelling photographer. Although all bridge cameras have long zooms, with most models the zoom is controlled using a toggle switch on the camera body, though on one or two models it’s achieved by rotating a collar on the lens itself, like the zoom on a DSLR. Neither is better than the other, it just comes down to personal preference. 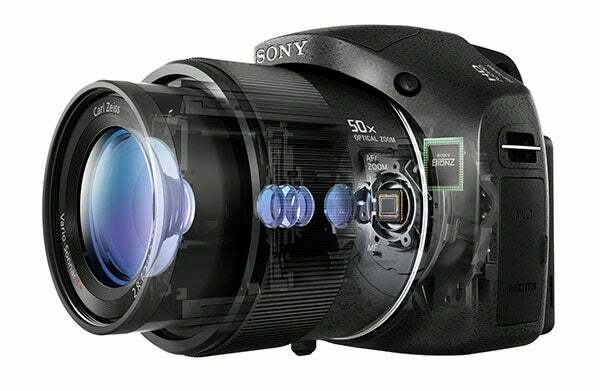 Virtually all of them feature optical or sensor-shift image stabilisation. Most cameras have a hotshoe for a dedicated flash, and in most cases these are compatible with the manufacturers’ DSLR flashguns, so if you have a Canon DSLR and Speedlight, for example, you can use that same flashgun on the company’s PowerShot SX50 HS. Compared with a compact, bridge cameras are somewhat bigger, but this can be either good or bad depending on your needs. Although it won’t fit in a pocket a bridge camera does at least provide more to hold onto, with a decent sized grip for the right hand and a lens big enough to cradle with your left hand. One-handed shooting is also easier with a bridge than a pocket compact, which can be like handling a bar of soap. Bridge cameras generally offer more buttons for direct control, and a hotshoe for flash. While some premium compacts also offer these benefits, they don’t have the long zoom range. Above: Bridge cameras are much easier to hold than compacts and offer more external controls. 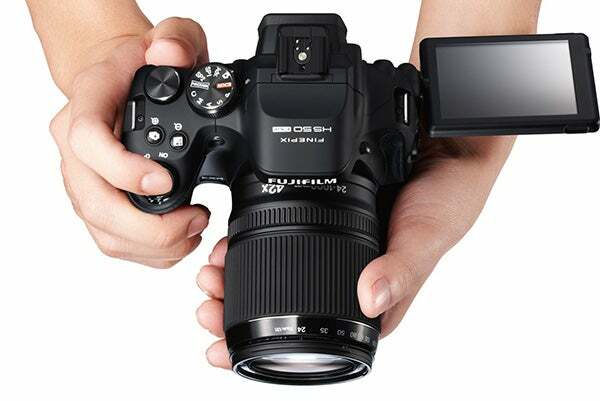 This is the Fujifilm FinePix HS50, whch also has its zoom collar around the lens rather than on the body, offering a more DSLR-like experience than some other models. Compared with DSLRs, bridge cameras are still somewhat smaller and lighter than even the lightest DSLRs with their 18-55mm kit lenses, yet offer vastly greater zoom magnifications which would be either unachievable, impractical or prohibitively expensive to achieve on a DSLR. The downside is that even though they’re more like a DSLR in size, the image quality is akin to compacts because of their small sensors. This becomes especially noticeable in low light at higher ISOs, where they struggle more with noise. The smaller sensors also make it much difficult to achieve the creative shallow depth of field effects that are commonly employed by DSLR photographers to draw the viewer’s attention to a narrow band of focus within a scene. If you’ve ever tried to hold a pair of binoculars steady you’ll know that it isn’t easy. High-zoom lenses are the same. This makes them difficult to hold still at high magnifications, especially if you don’t have a viewfinder and are relying on the LCD screen. If fact we’d go so far as to say that bridge cameras without viewfinders should be avoided altogether, such is the difficulty of holding a camera steady at arms length at a high zoom magnification. Using a viewfinder requires users to rest the camera against their face, which helps to stabilise the camera’s movement. The other problem with high zoom shooting is camera shake. The zoom magnifies your camera shake, as well as the subject. Although virtually all bridge cameras come with image stabilisation systems (and any that don’t should be avoided like the plague) this only reduces camera shake, it doesn’t eliminate it. You’ll still need to shoot at a relatively high shutter speed. A old rule of thumb is that it should be at least as high as the equivalent focal length you’re using, so 1/500sec if you’re zoomed out at 500mm (though with modern image stabilisation systems you can go two to three stops lower than this, and perhaps more, if you shoot carefully). In order to achieve fast shutter speeds you need good light, or a wide aperture in the lens, and here is the bridge camera’s Achilles Heel, because most of them (with one exception) have very small maximum apertures when you zoom in – usually around f/6.3. This means that unless there’s a lot of ambient light, the only way to avoid camera shake is to raise the ISO sensitivity – and because the sensor is small this may introduce visible noise into the image. The exception? 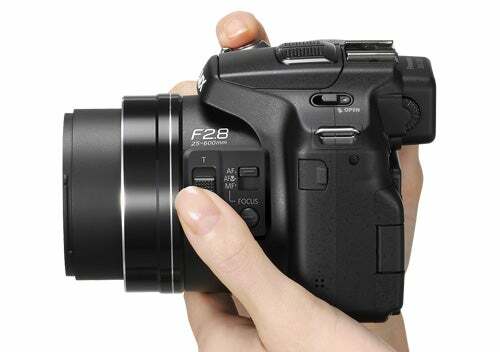 The Panasonic FZ200, which is the first – and at the time of writing, the only – bridge camera with a constant maximum aperture of f/2.8, which is over two stops brighter than many competitors. Many people are attracted to bridge cameras by their big zoom lenses without asking themselves whether they need such a lens. In reality, there are fewer uses for a 500mm or 1000mm equivalent lens than most people think. The most obvious applications for such lenses are nature and wildlife photography and sport. In these cases you may not be able to get close enough to your subject to fill the frame. 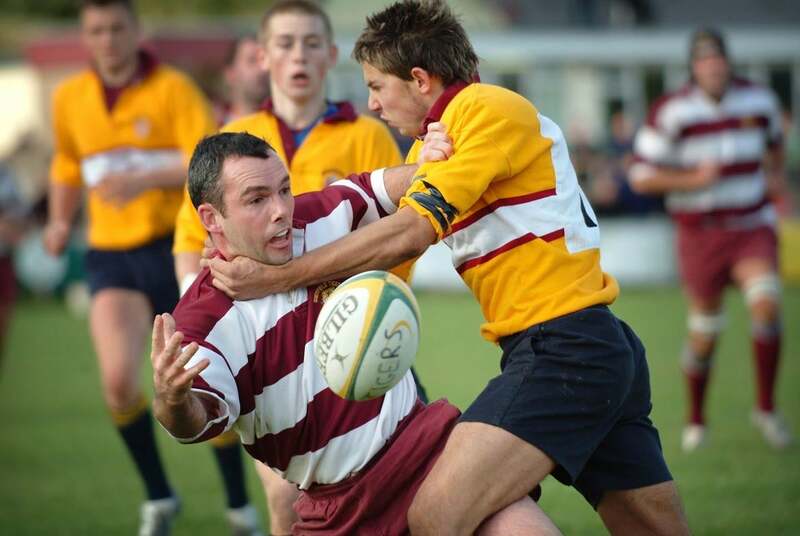 If you want to photograph deer in the park, birds in your garden, or the kids playing in school sports tournaments bridge cameras come into their own (though with fast moving subjects the contrast detect AF system may struggle to keep up). Long lenses can be good for travel too, and for candid portraiture. But for most day to day shooting the vast majority of images are taken within the focal range provided by the average 10x zoom lens. For many photographers a viewfinder is essential, especially among older users whose close range vision has started to fail, and for whom the LCD screen is impossible to see clearly without reading glasses. The LCD can also be difficult to view in bright conditions. For those who don’t want the bulk or complexity of a DSLR, the bridge camera is one of the few types of camera where a viewfinder is still the norm, albeit an electronic one. Yes, there also a few Compact System Cameras (aka CSCs or ILCs) that have EVFs too but these tend to cost more. If you have big hands, and find compacts too fiddly, you may prefer the design and shape of bridge cameras which, like DSLRs, offer a substantial grip, a lens you can support more easily and a good number of decent sized buttons, reducing the need to keep going into the menu. If image quality is the most important factor in choosing a camera, you can do better than a bridge. Some DSLRs are not a lot bigger, or you could also consider one of the growing number of CSCs, many of which are smaller and lighter than bridge cameras yet have much bigger sensors, and faster lenses (so camera shake won’t be such an issue). There are even some premium compacts with relatively large sensors. Some of these are in a similar price bracket to the average bridge camera. As we’ve already explained, a bridge camera gives you at least 50% of the bulk of a DSLR without the associated image quality benefits. If compact size is more important than ultimate image quality, but you still want a reasonably good zoom, look at the growing number of pocket superzooms (aka travel compacts) with 20x zooms that will fit in your pocket. Used properly you’ll still be able to get a very good quality A4 or 8×10 inch print from them, which is as big as most people ever want to go. Although some bridge cameras are capable of short high speed bursts (usually by pre-fixing the focus point before the first frame) in general bridge cameras are not ideal for fast moving sports, despite the appeal of the long zooms lenses, because the AF isn’t fast enough to keep up, and the EVF may not refresh quickly enough. A DSLR is really the best solution here. Even though you won’t be able to zoom in as far with a DSLR as you would with a bridge, the much larger sensor does give you much more scope for cropping afterwards, especially with the latest high-resolution models.